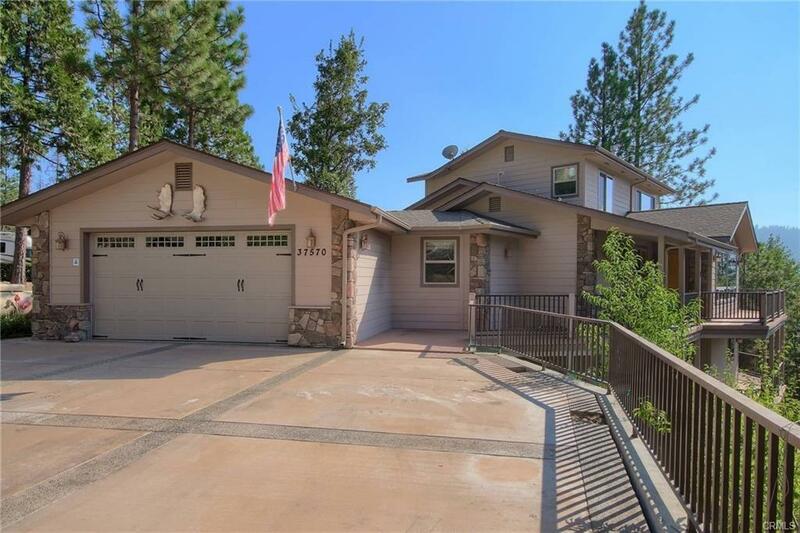 Gorgeous custom built home in Marina View Estates with lake views and a boat slip! 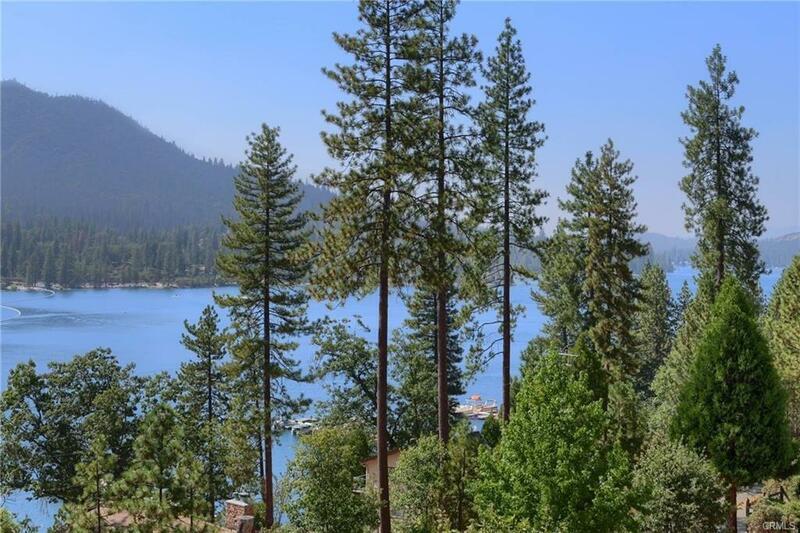 Open floor plan with vaulted ceilings, granite counters, well placed windows to take in the lake views. Main floor offers large kitchen with an eat in bar, double oven, trash compactor, built in buffet, plenty of cabinets and counter space, dining area, living room with propane fireplace, built in workspace, master bedroom, half bath, laundry room and a screened in morning porch area! Incredible private large master suite upstairs has amazing lakeview, private balcony, walk in closet, soaking tub, propane fireplace. 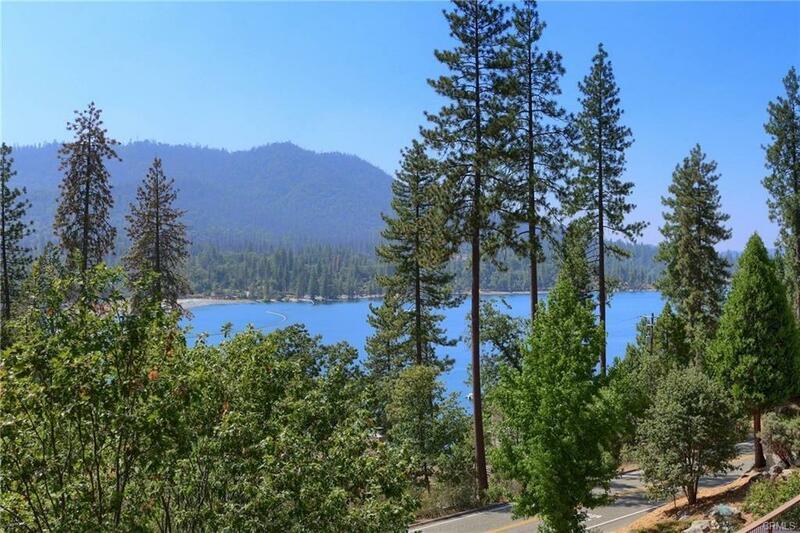 Lower level has 3 bedrooms or 2 bedrooms and a bonus room all have private baths, two lake facing rooms have lake views and a private balcony. Quality materials used throughout this home. 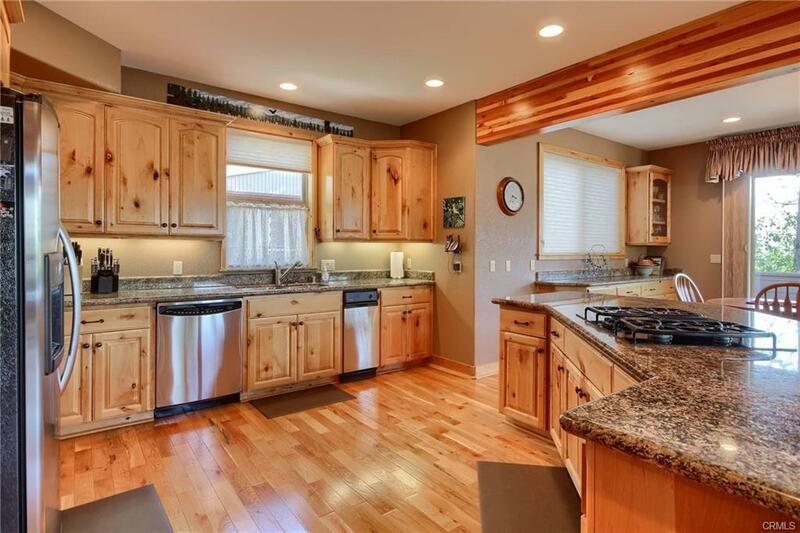 Alder Cabinets, Oak flooring, Solid Alder doors, central vacuum, hard wired generator, built in speaker system, transom windows, instant hot water, custom fixtures throughout. Plenty of storage.